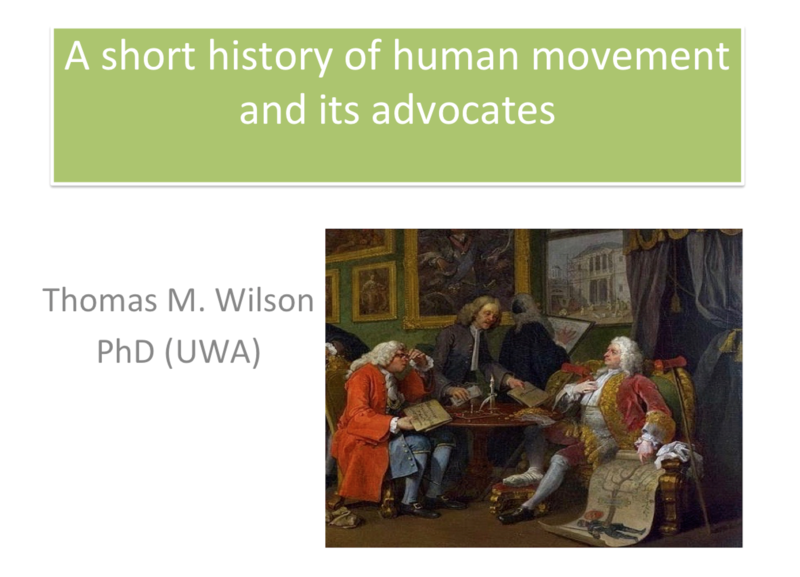 I’ll be giving a talk on Friday 19 October as part of the Quite Frankly conference, 17 – 19 October 2018, at the University Club of UWA. Further information on the conference is available here. 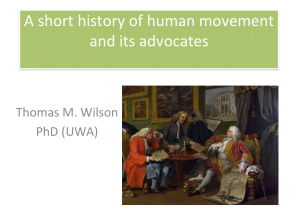 Specifically I’ll be talking about the history of movement for our species, from a movement-rich big history, to the rise of metropolitan, sedentary bodies in eighteenth century Europe, to the mostly inactive and sometimes gym-bound body of the Anthropocene era. I’ll be putting forward barefoot, cross-country running as a way of rewilding ourselves. Hope to see you there.